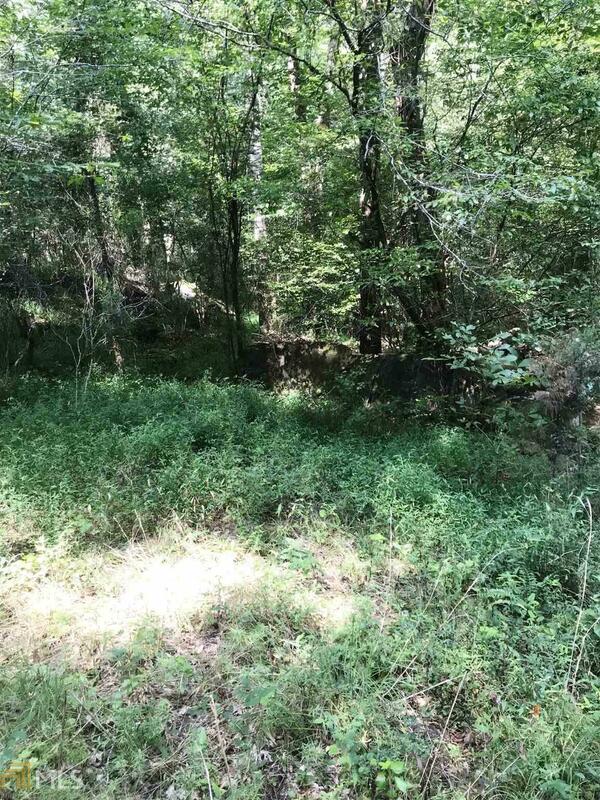 (New survey at Closing 20+/- acres) Great property for a private hunting preserve in the white tail deer capital of the world, Jasper County, GA. Located just 5 miles from World famous Charlie Elliot Wildlife Preserve and 3 miles from Georgia Power managed Jackson Lake, boat ramps at Bear Creek Marina. 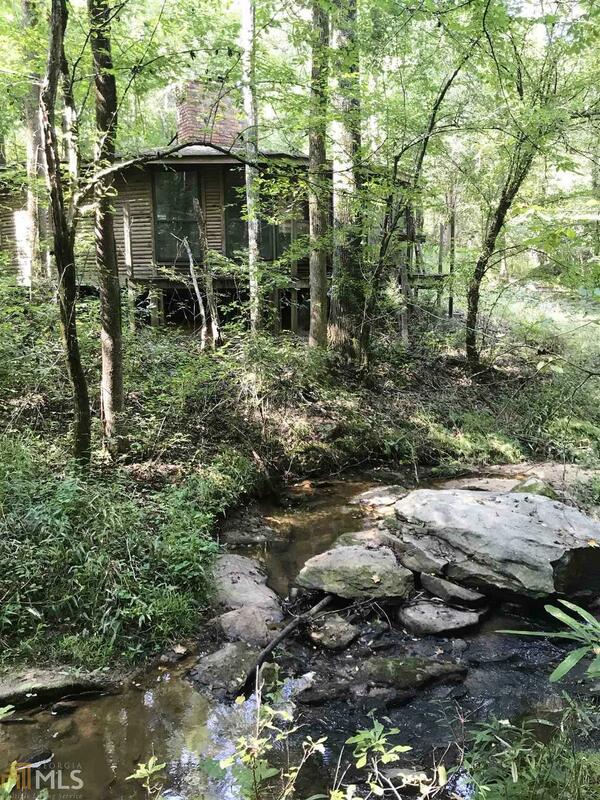 This heavily wooded 20 +/- acres has a "wilderness" style one room cabin with a huge brick fireplace (no electric of plumbing). 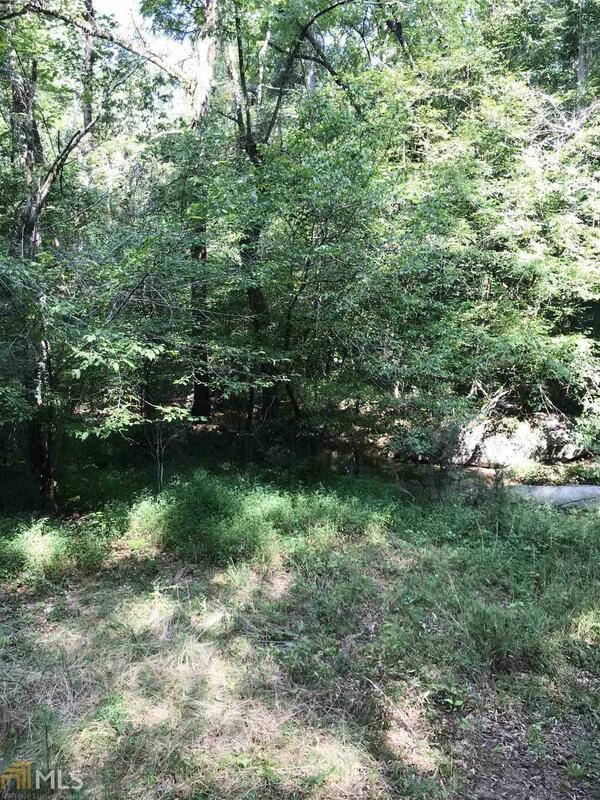 2 creeks cross this scenic property with beautiful huge rock outcroppings and wildlife galore. 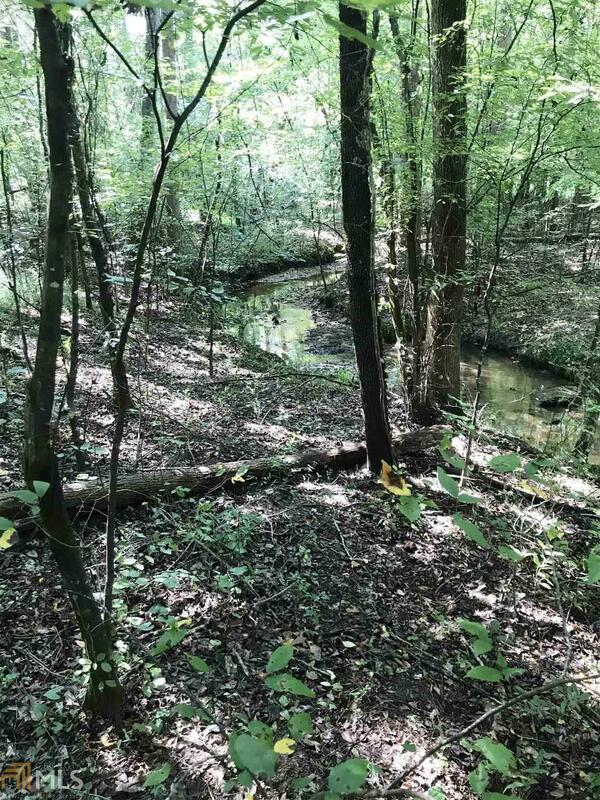 Great investment or future retirement location only about and hour from Atlanta and 20 minutes from Covington or Social Circle and 10 minutes from Mansfield or Monticello.